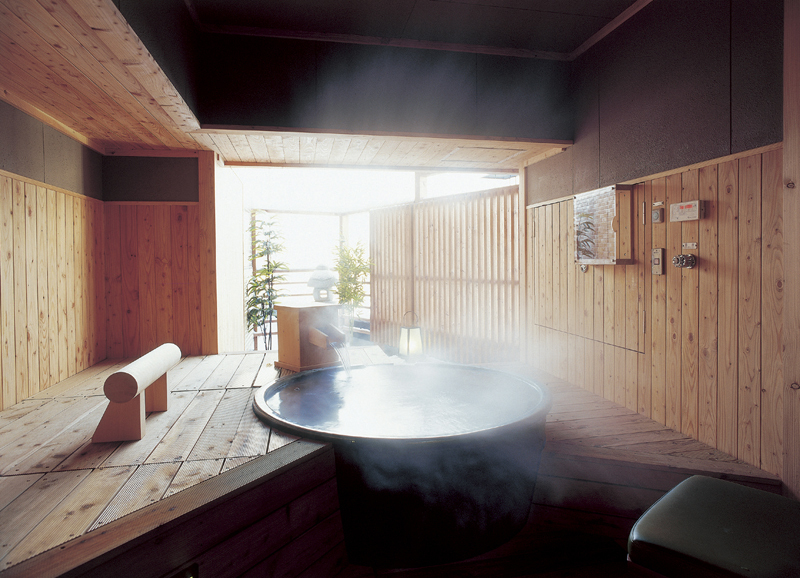 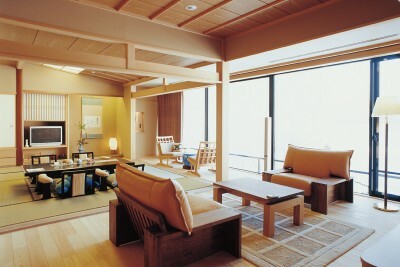 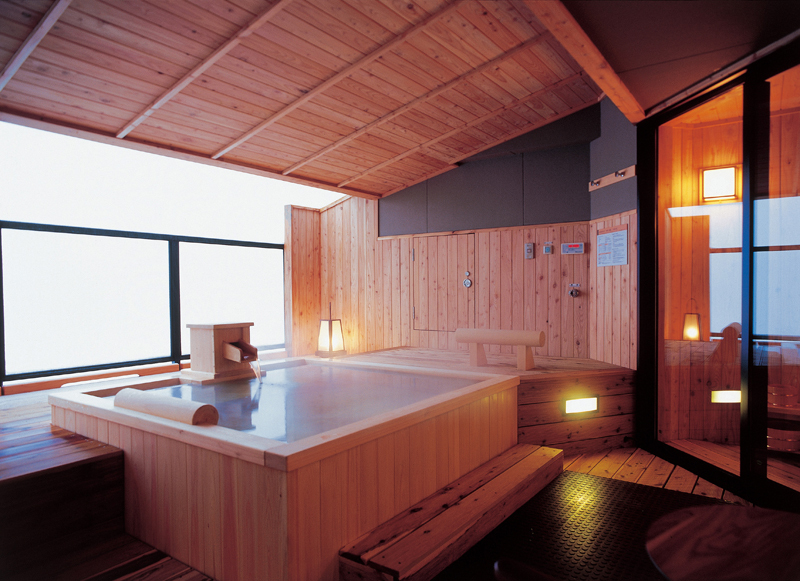 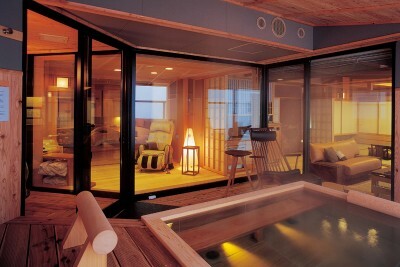 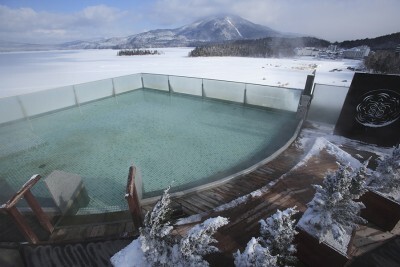 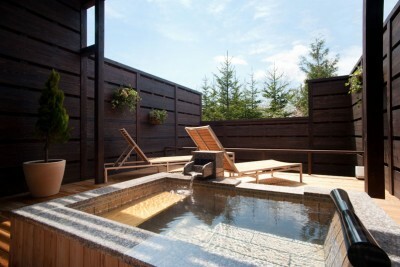 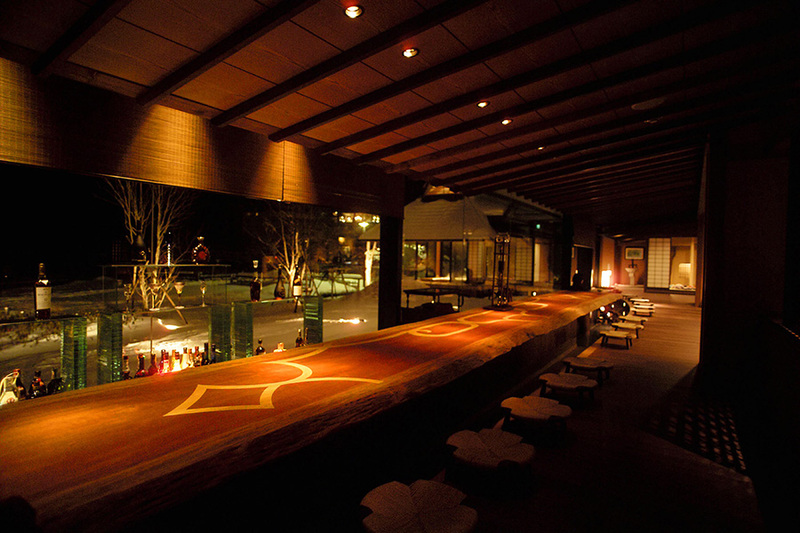 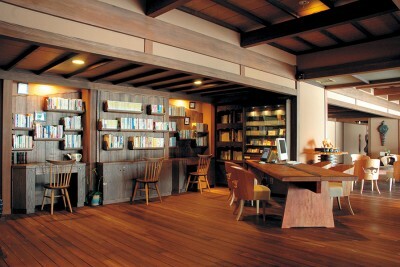 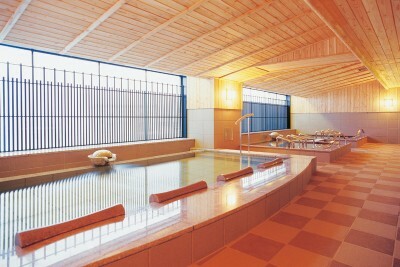 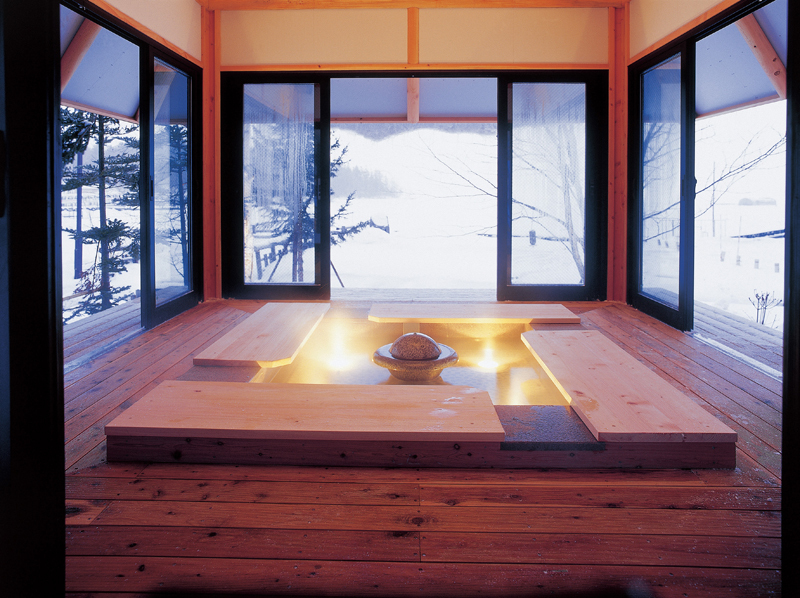 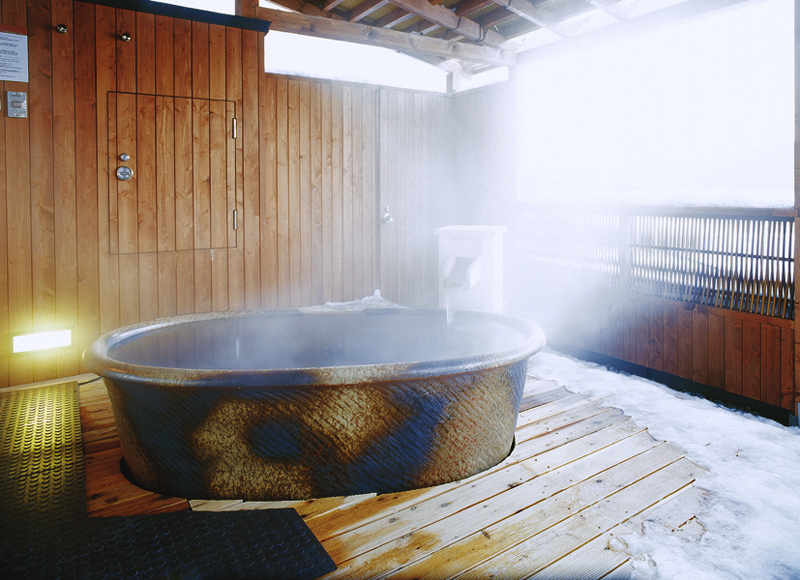 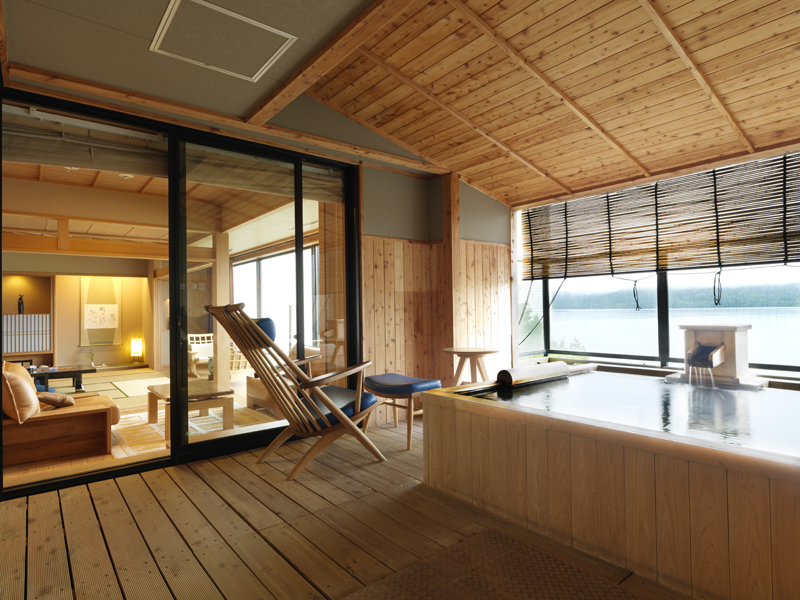 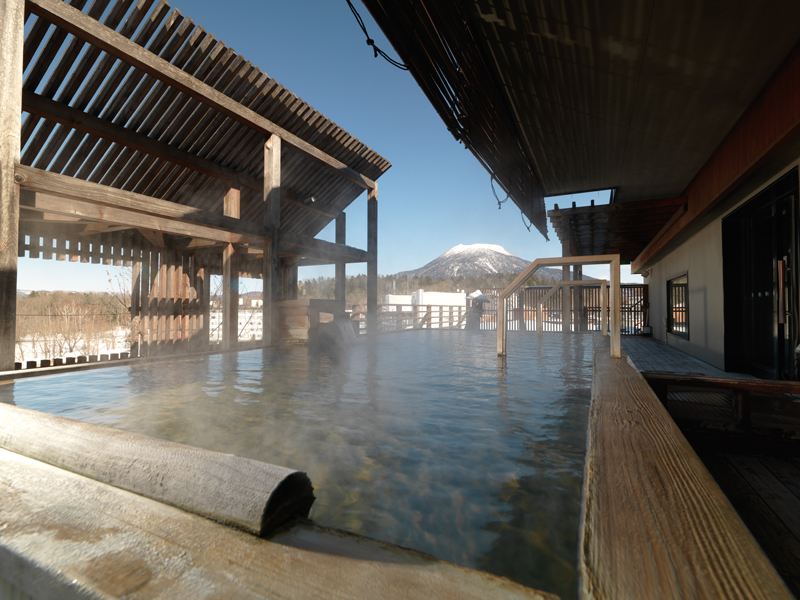 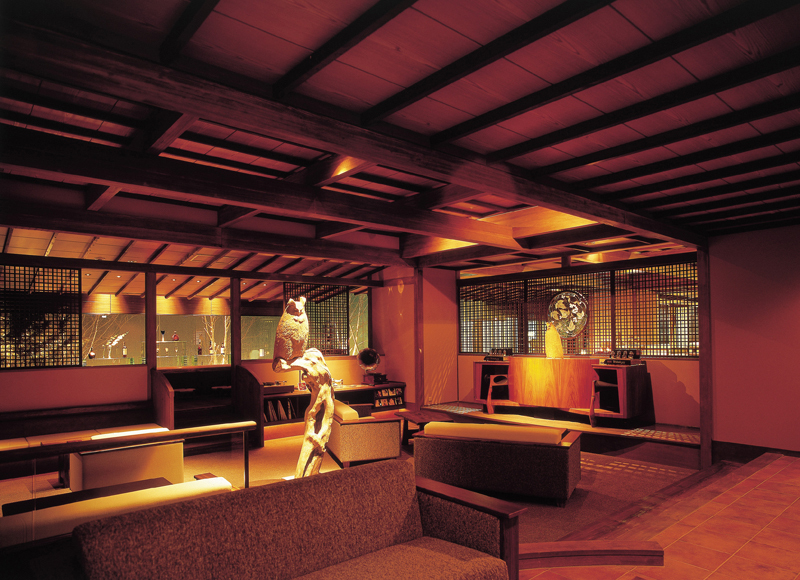 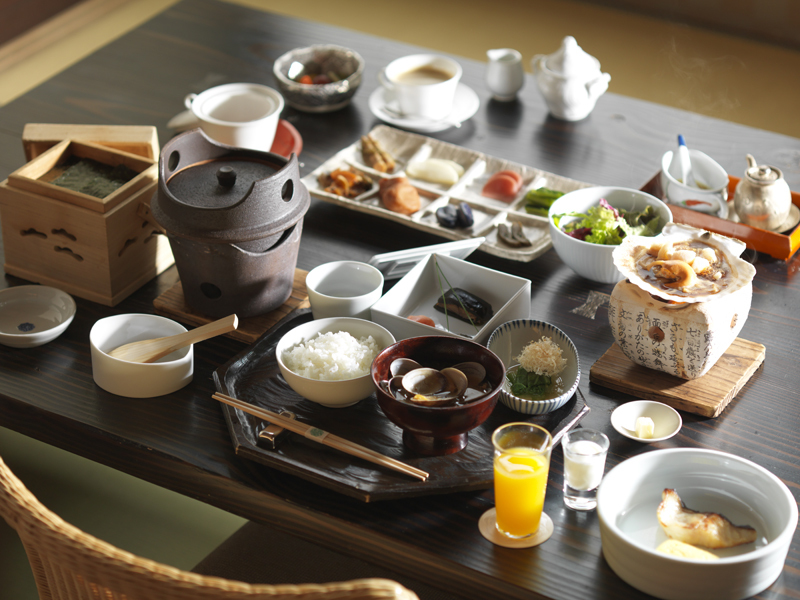 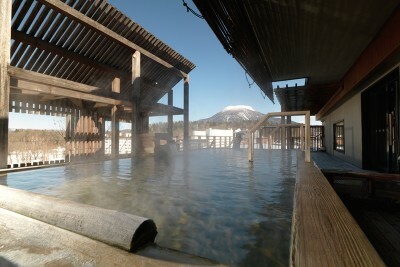 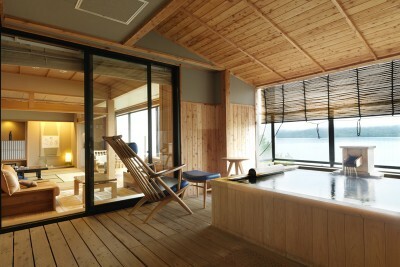 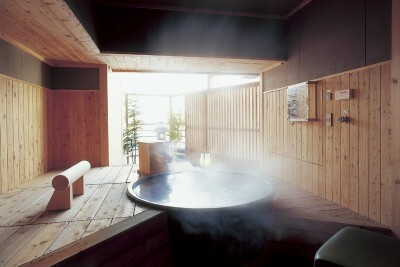 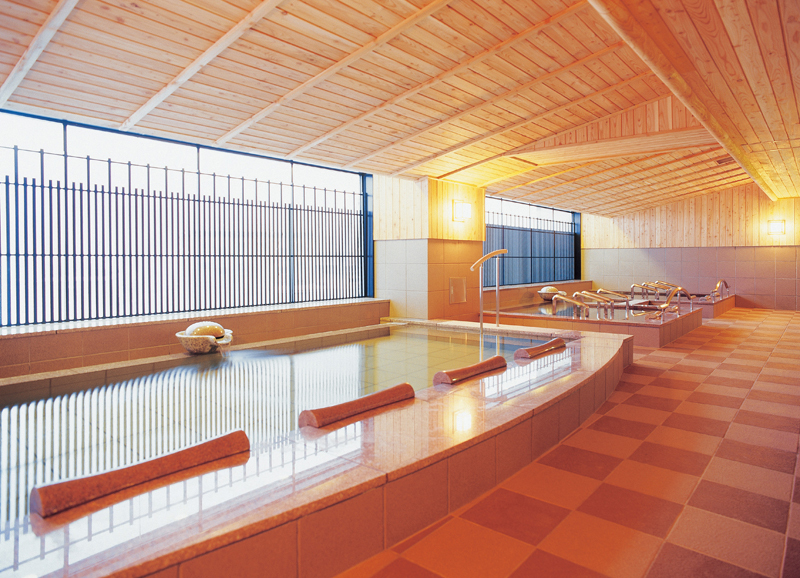 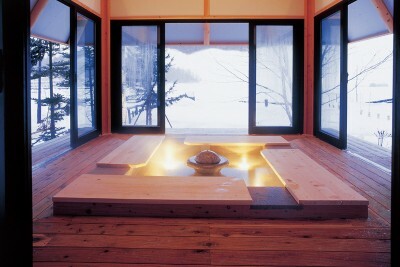 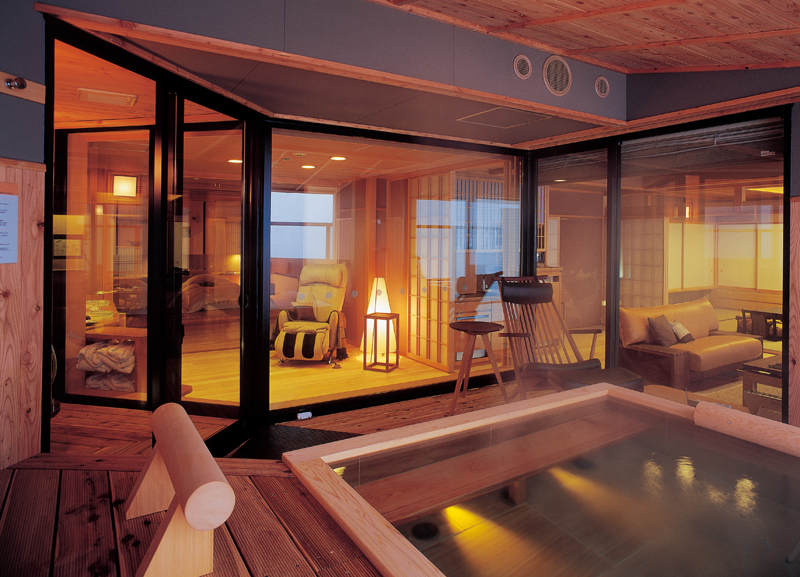 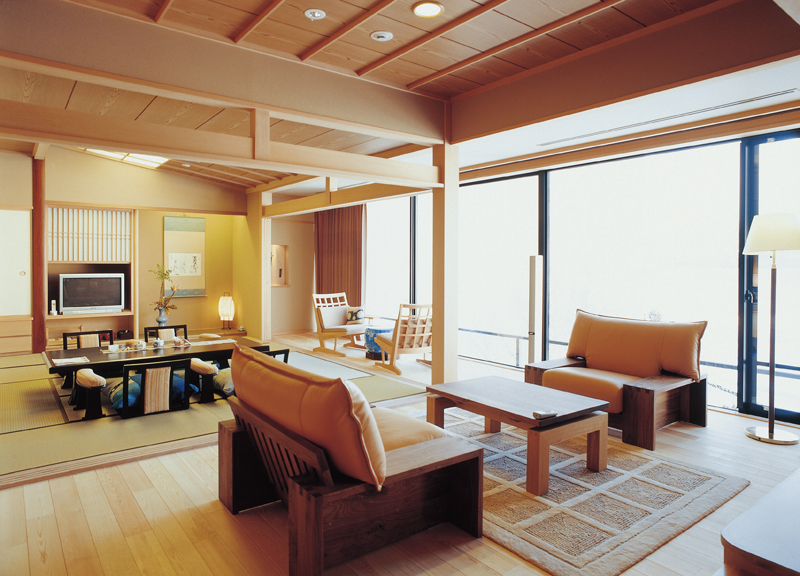 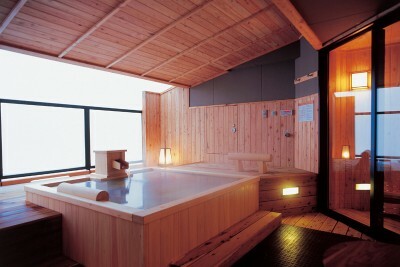 Book Akan Tsuruga Besso Hinanoza in Lake Akanko Onsen (Hokkaido)— All rooms include open-air hot spring baths. 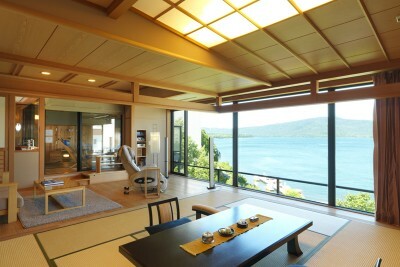 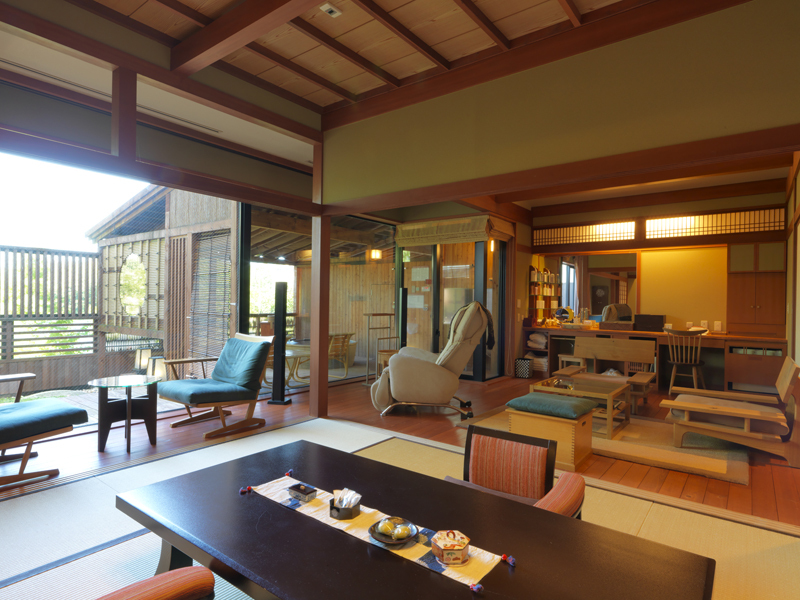 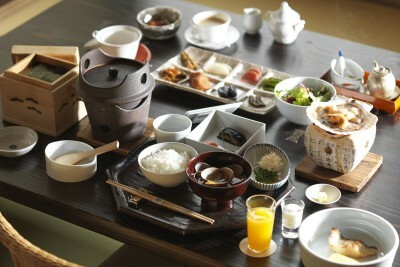 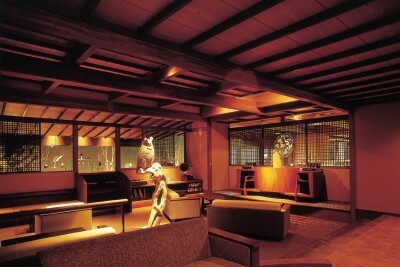 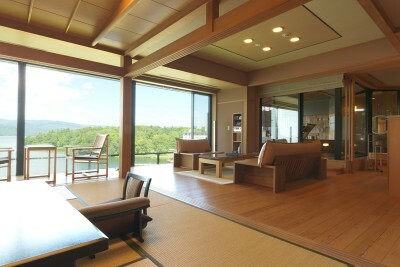 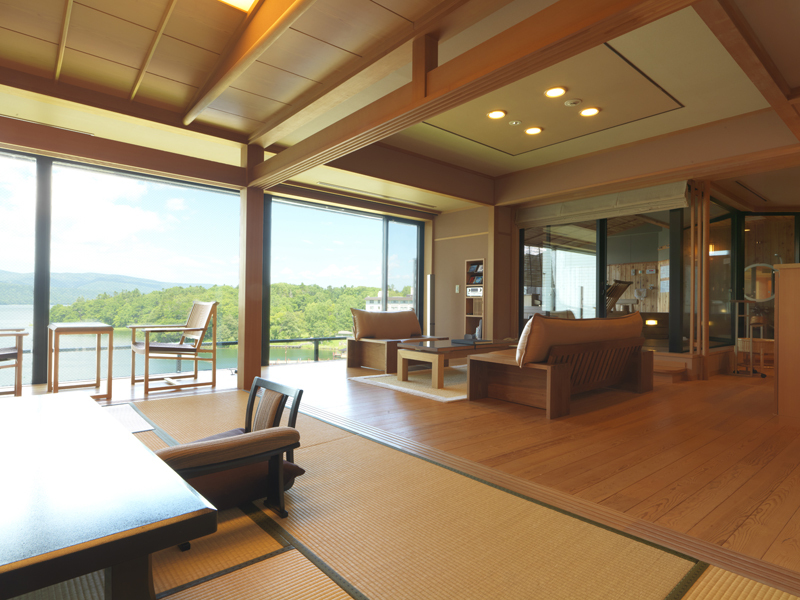 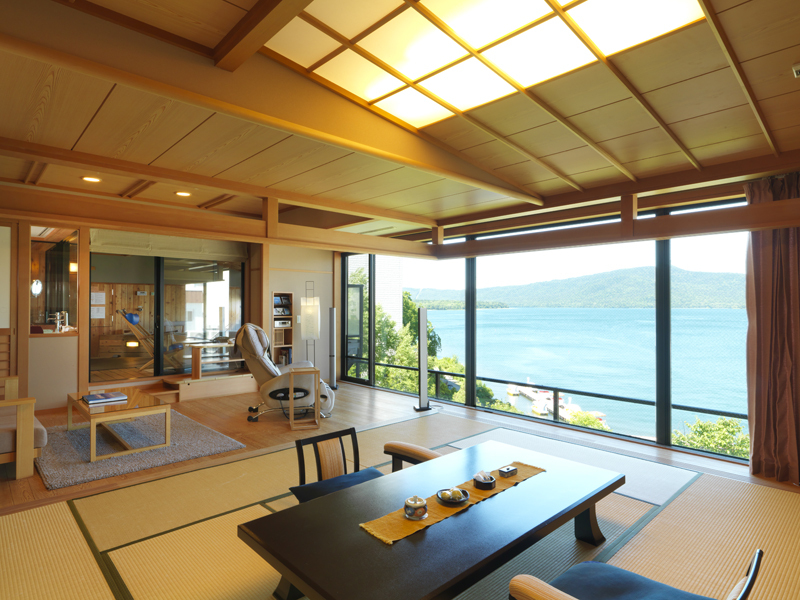 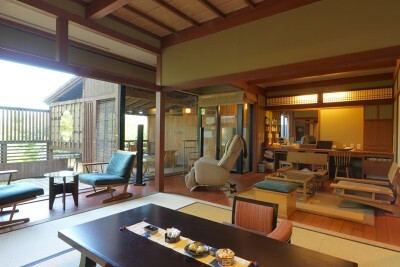 Small luxury ryokan with the magnificent view of the lake. 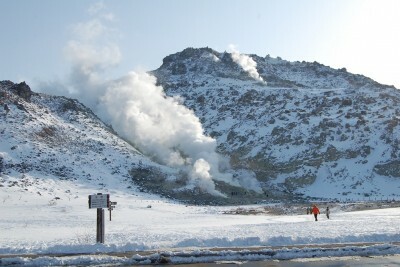 Builton the shores of Lake Akan (Akan National Park), one of the only places in the world where Marimo moss ball grows. 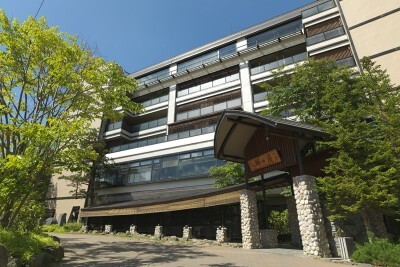 1h 15 min by bus from Kushiro Airport to Lake Akanko Bus Center, then 3 min on foot. 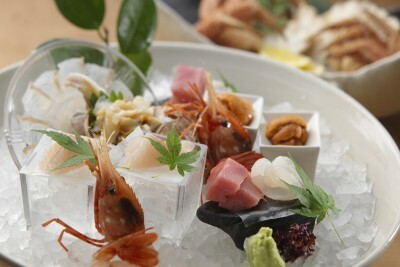 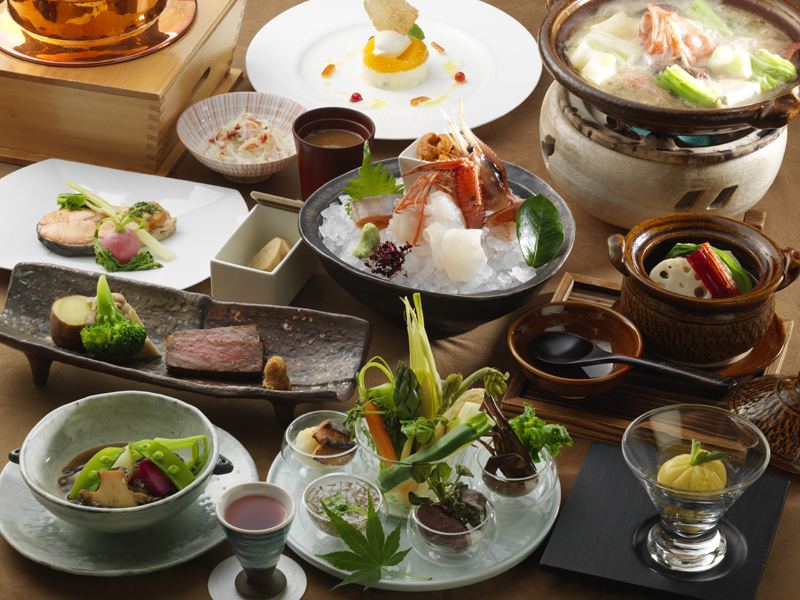 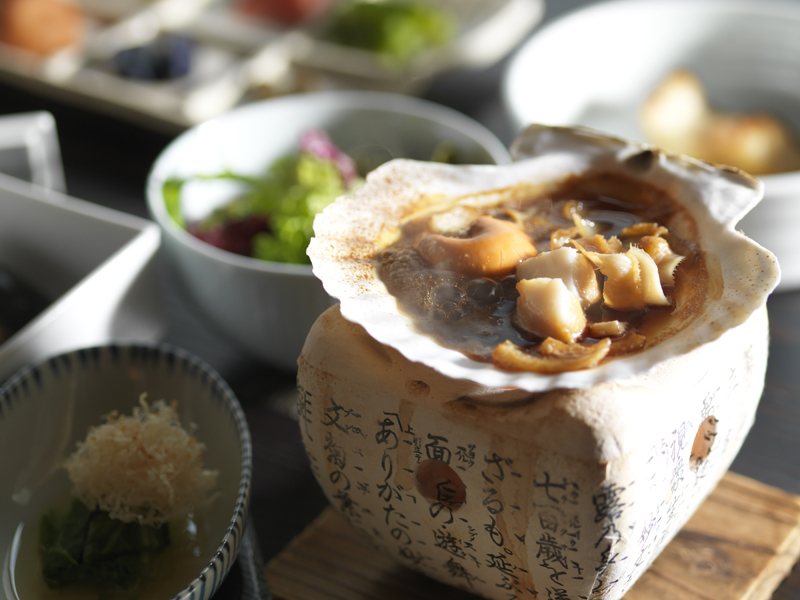 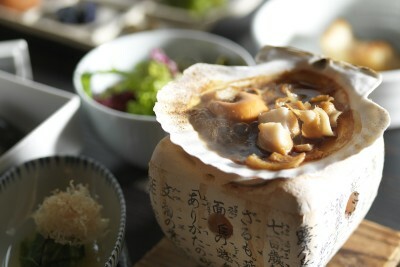 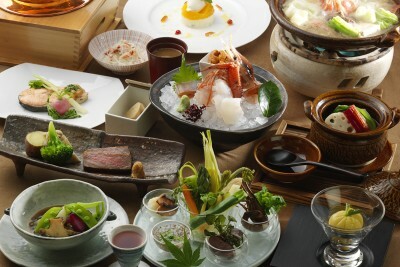 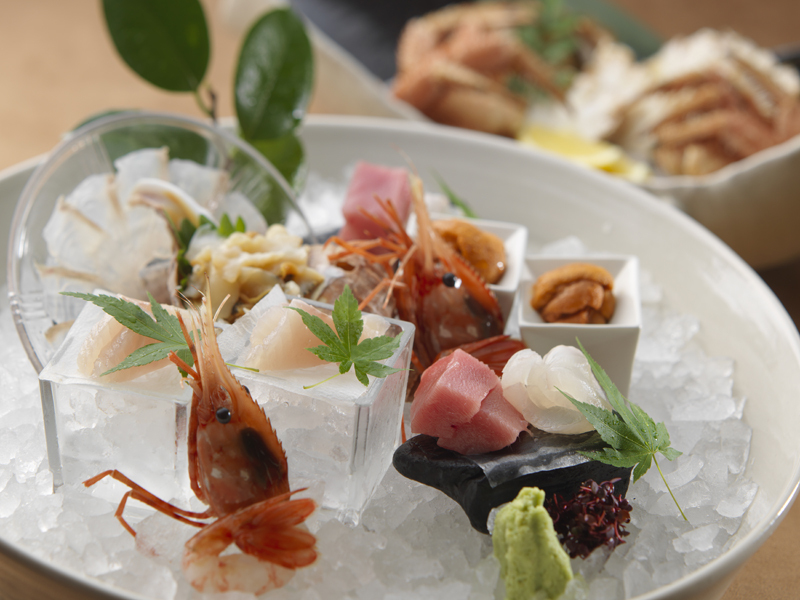 Japanese cuisine course based on local specialty seafood. 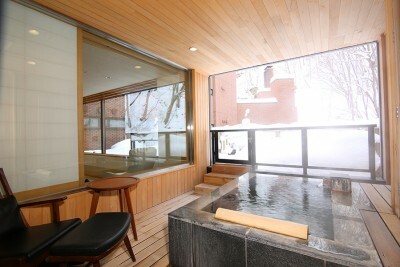 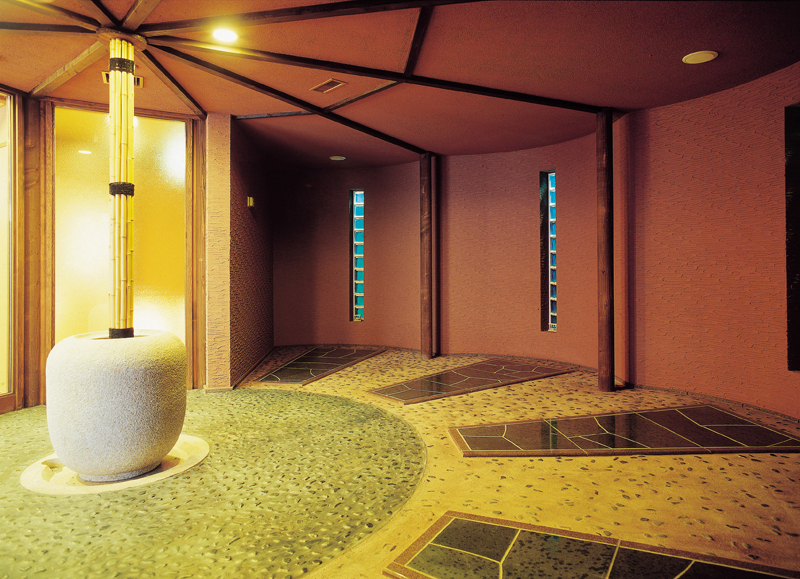 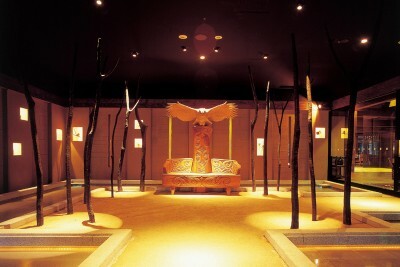 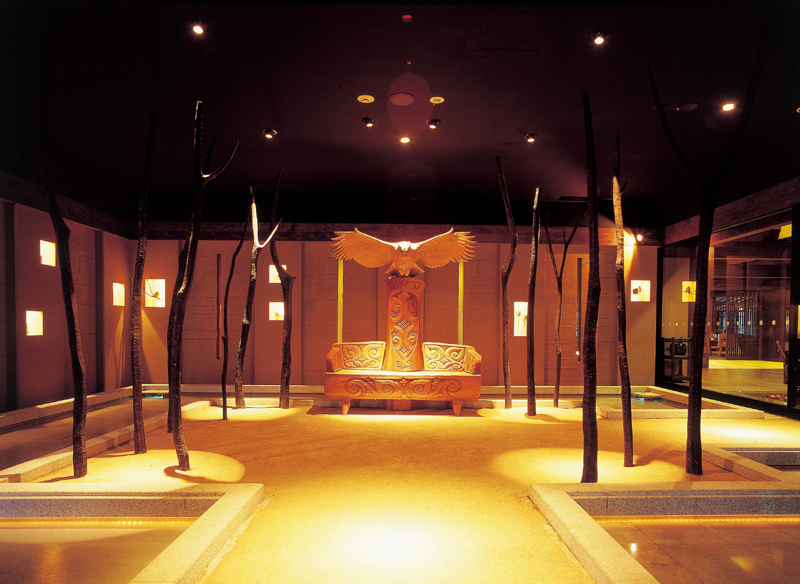 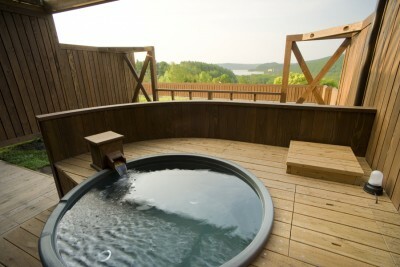 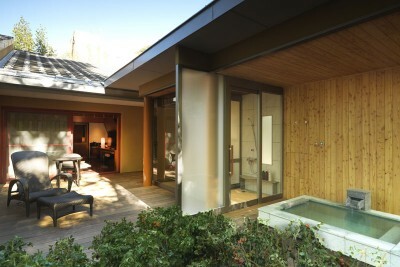 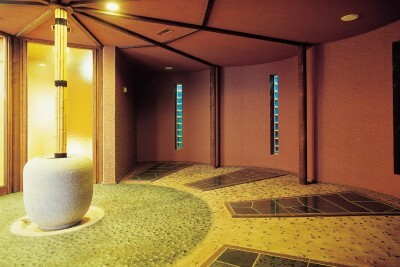 *The open-air baths in the rooms are hot spring baths. 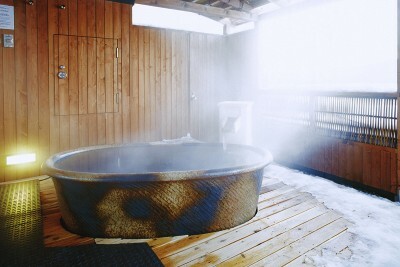 *Driving on the snowy roads requires sophisticated driving skills to handle the snow coverage and avoid skidding. 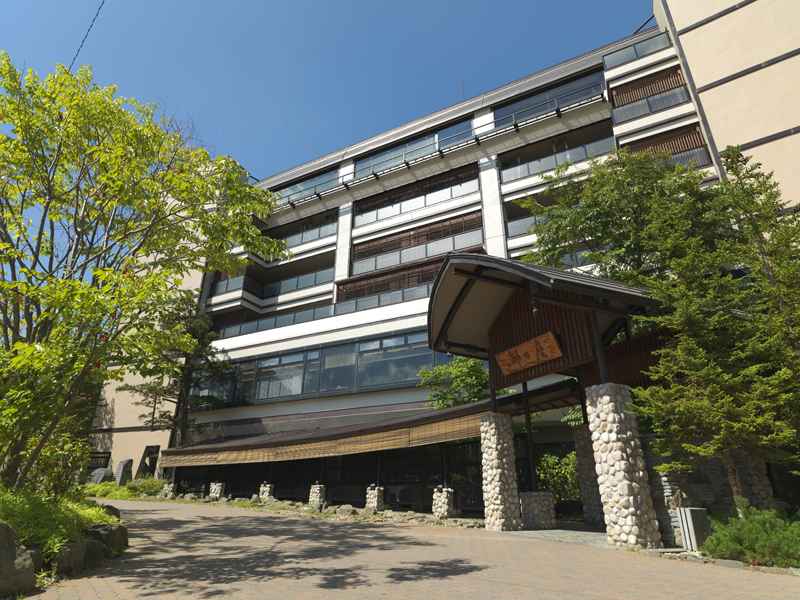 The rates are those as of August 2018.